An uproar! A shindig! A glorious rammy! If you still don’t know what I’m on about then sit back and let me enlighten you. 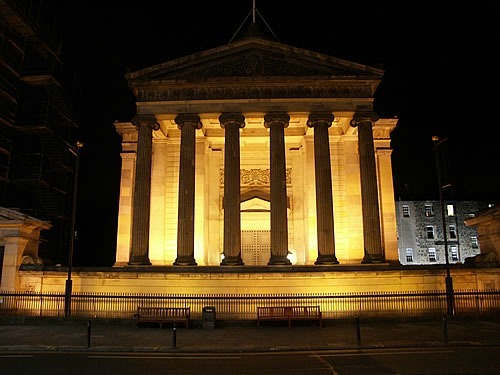 The inaugural Whisky Stramash will be hosted at the hugely atmospheric Surgeons’ Halls in Edinburgh on the 26th and 27thof May and aims to challenge the traditional misconceptions associated with drinking whisky. This is a whisky event with a difference. 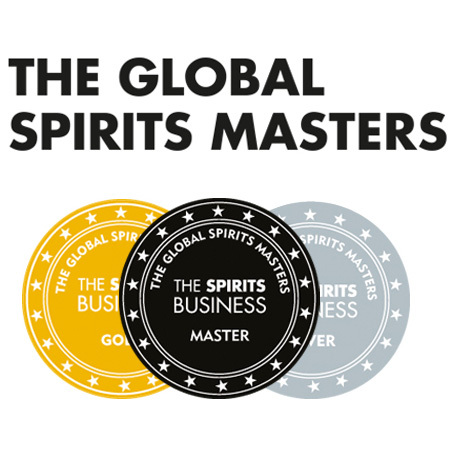 If chatting about cask finishes and bottling strengths isn’t your cuppa tea and you prefer to have fun with your tipple then this is definitely for you. Equally, whisky geeks like us lot at EWB will be in attendance should you wish to discuss the finer details of anything and everything whisky related. But let’s get back to the weird and wonderful ideas the guys behind the Stramash have come up with. For example, have you ever supped on a dram whilst watching a whodunit murder mystery? You don’t want to let the whisky go to your head though – if you pay enough attention and guess the killer you’re in with a shout of a luxury trip to Jura to tour the distillery and sample some pretty special stuff. If that doesn’t float your boat then how about a visit to a Sweeney Todd-esque barbers? Let them take your life in their hands and if you survive, Dewars will give you a little something to try. Visit the Cocktail Pod to have a chat with some of the UK’s top mixologists and they’ll create a bespoke cocktail to suit your tastes. If you can’t quite remember how to make it don’t fret; photos and recipes of all the cocktails will be uploaded onto Facebook after the event and a quick search will set you off along the path to recreating it at home (lads – cue mega brownie points when your girlfriend/wife comes home after work to find her boy has made her favourite cocktail for her. Just something to bear in mind…). Probably the thing I’m most excited about though is the Whisky Exploration area. The focus will be on sensory focus at the molecular level. Imagine Heston Blumenthal meets whisky. But without the blow torches and dry ice (maybe). Now to the exhibitors. Well the list is pretty long so bear with me. 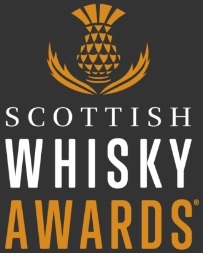 Black Bottle, Bunnahabhain, Ledaig, Tobermory, Fettercairn, Dalmore, Jura, Whyte and Mackay, Isle of Mull, Dewars, Aberfeldy, The Finnieston, Springbank, Longrow, Deanston and Arran have all confirmed their attendance and will have whisky to sample and bottles to buy. No doubt more distilleries, blends and companies will join this list in the coming weeks. Oh, and our chiselled jaws, sparkling charm and unrivalled banter will be present too. If that’s not enough to tempt you then, to be honest, I don’t know what will. Grab yourself a ticket at ticketSOUP or at one of Robert Graham’s whisky shops on Rose Street or the Cannongate in Edinburgh or on West Nile Street in Glasgow. See you there! This entry was posted	on Sunday, February 19th, 2012 at 11:39 pm	and is filed under Events, Featured. You can follow any responses to this entry through the RSS 2.0 feed. Responses are currently closed, but you can trackback from your own site.